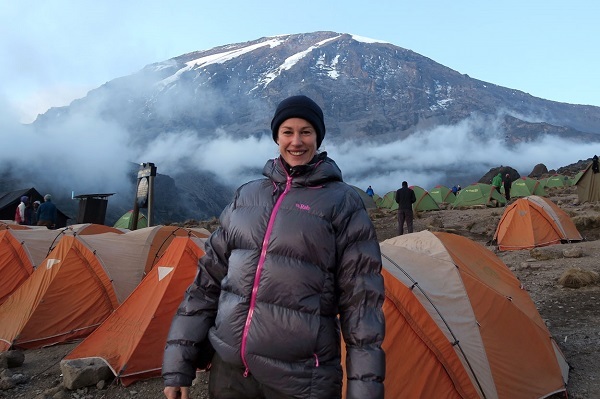 “The surgeon had said I may never walk without pain again but I had to prove him wrong!” Fundraiser Helen Cox’s remarkable climb of Kilimanjaro battled the elements, sickness and injury, but in face of tremendous challenge and adversity, she reached the summit of Africa’s tallest mountain. 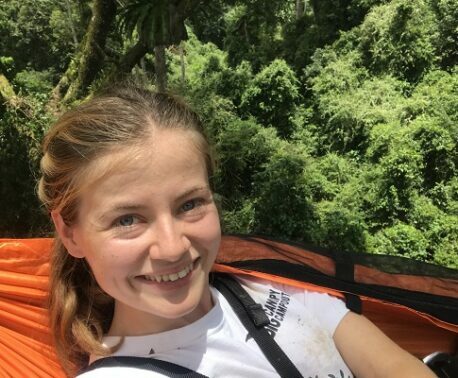 World Land Trust (WLT) speaks to Helen about her decision to climb Kilimanjaro and fundraise for WLT despite being diagnosed with Stage 3 osteoarthritis. Helen had decided to turn things around, but was careful, beginning with weight classes and cycling once a week. Slowly she increased the frequency and effort, “Then in 2015, I remember the first day when I didn’t actually think about my knee! That’s when my travel partner Sofie and I made our plans for Kilimanjaro. The biggest problem faced by many attempting to climb Kilimanjaro is altitude sickness due to ascending too fast without allowing time for acclimatisation. With that in mind, Helen was worried that her high level of fitness and enthusiasm may be a problem, so she kept her preparations to a minimum. And there were more trials to come. Even though her knees and toe held up for the climb, on the first night of the hike Helen contracted amoebic dysentery. Combined with altitude sickness, Helen felt weak and struggled to eat for most of the ascent. Helen says the hardest part of the climb was the night they went for the summit, “I remember when we left the highest camp, the constellation of Orion was on the horizon when we started out from camp, and it climbed the sky as we neared the crater rim, almost willing us up. At that point, she only had a 45 minute walk to the official summit Uhuru Peak to go, but she really struggled. “I was wheezing and struggling for breath, with my lungs filling with fluid. I was stumbling and felt like passing out. I tried to take in the amazing view of glaciers rolling off the side of the mountain to the sea of cloud so far below, but mostly I was fighting a stubbornly intense internal battle to get myself to that summit. There was no way I was going to make it this far and fail at the last stretch! WLT is indebted to our fundraisers for involving us in their mission to push their limits. Like Helen, many supporters tackle multiple obstacles on their way to achieving their fundraising goals, and their determination makes them excellent ambassadors we are privileged to work with. 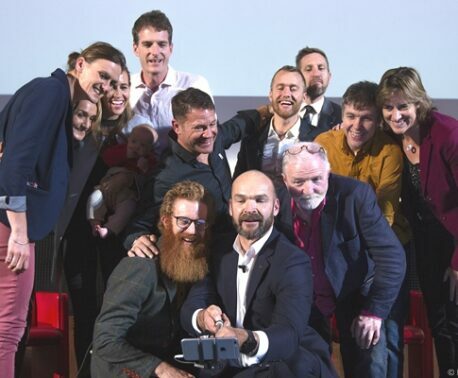 We are proud to be a part of their inspirational stories. To find out more about how you could involve us in your fundraising mission, have a look at our fundraising page or contact our donations team.